On the heels of a rocky trip to Paris to mark the World War I centenary, Trump fired off a caustic series of early-morning tweets against his weekend host and renewed his frequent charge that America’s European allies in NATO spend too little on defence. “Emmanuel Macron suggests building its own army to protect Europe against the US, China and Russia. But it was Germany in World Wars One & Two – How did that work out for France?” Trump tweeted. 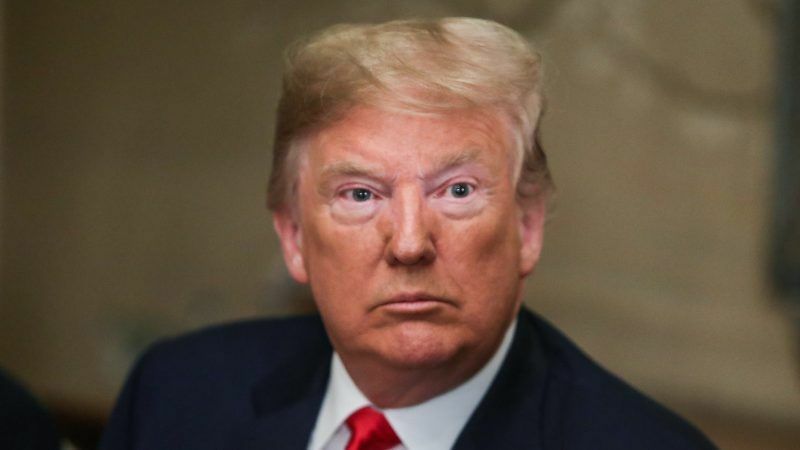 The fierce broadside comes as Europeans increasingly ask whether they should rely on the mercurial Trump and the United States for defence, which has been assured during the Cold War and beyond by the NATO alliance stretching from Alaska to Turkey. German Chancelor Angela Merkel — who, unlike Macron, has barely concealed her disdain for Trump — on Tuesday voiced clear support for France’s idea of a common European defence. 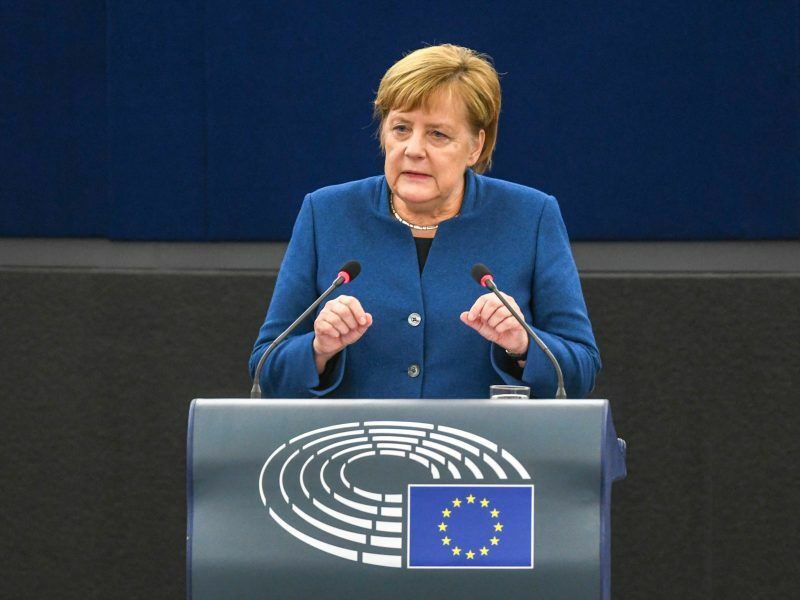 Merkel said that the European army would function in parallel to NATO and come under a European Security Council, which would centralize the continent’s defence policy. But the relationship took a turn for the worse over the European defence calls by Macron, who cited the United States along with Russia and China as threats to European security. In an interview recorded Saturday with CNN after talks with Trump, Macron described the spat as a misunderstanding, with both sides in agreement that Europe should spend more on defence.